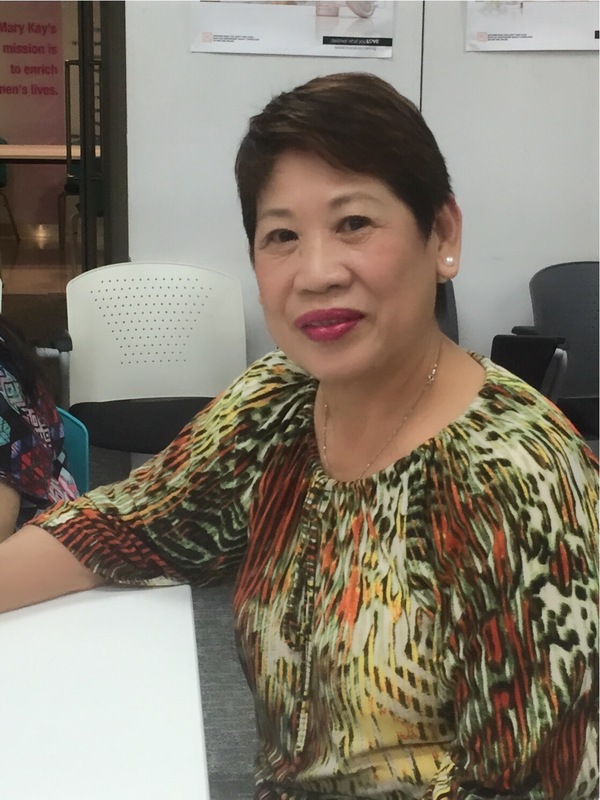 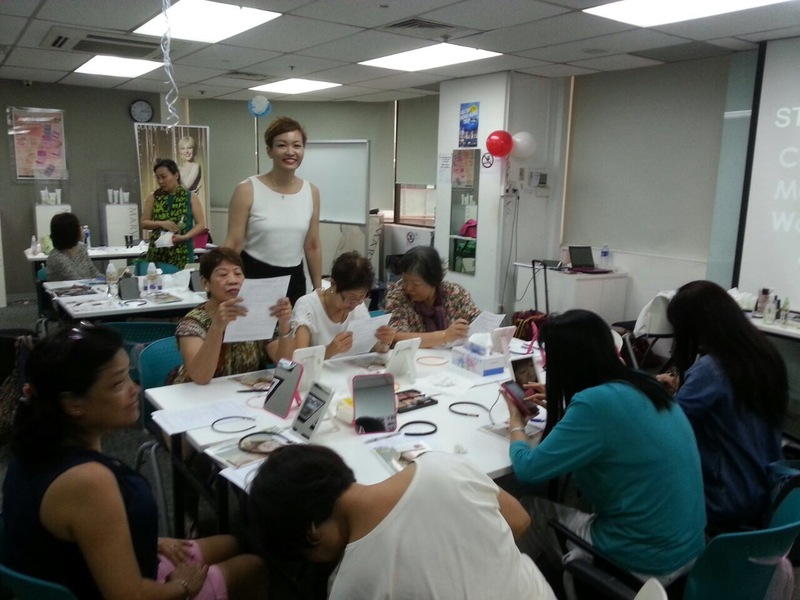 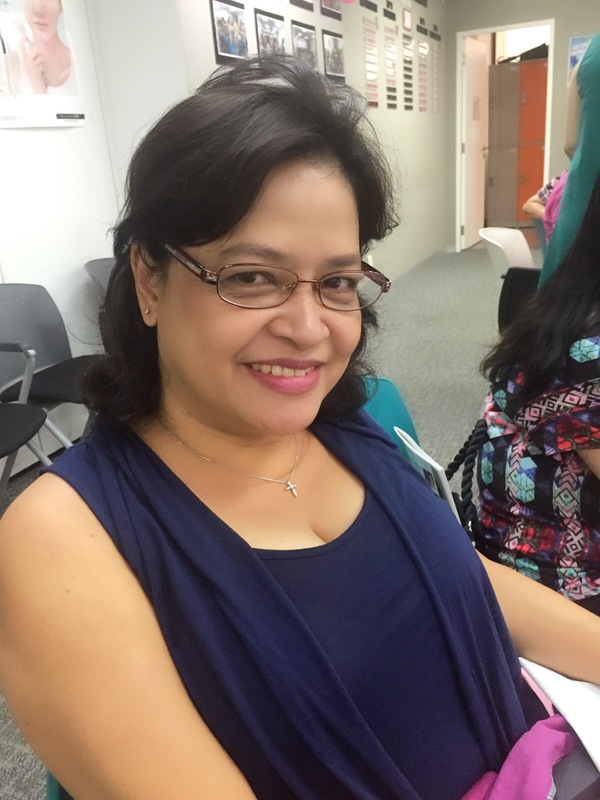 Great reviews of our workshop with NTUC U Live members ! 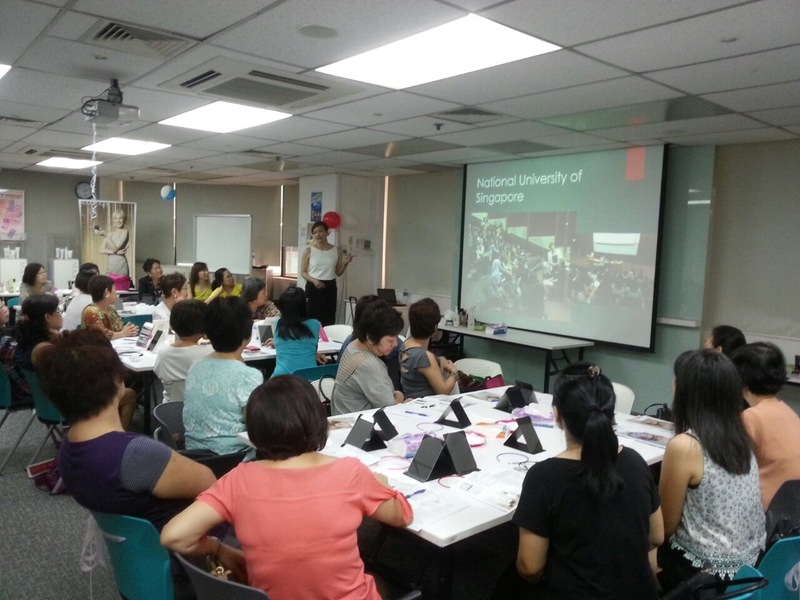 Enriching the NTUC U Live members today! 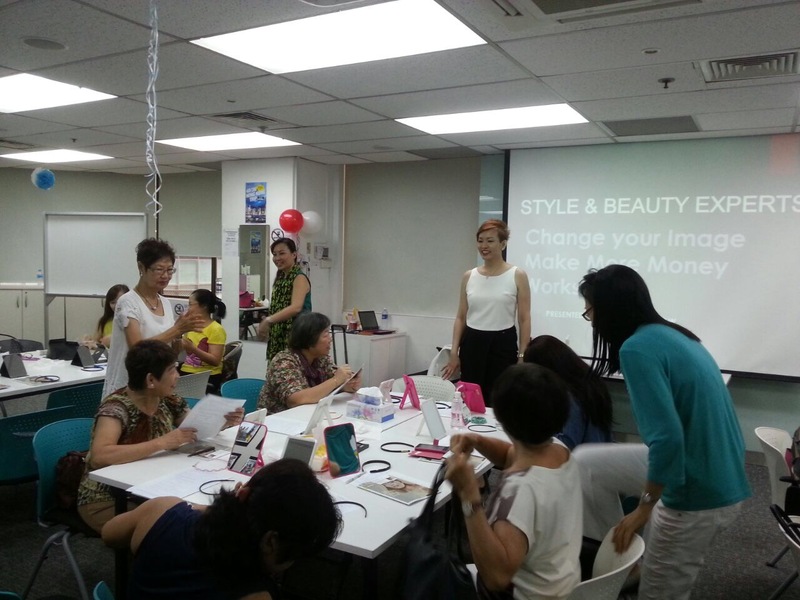 NTUC U Family & Singapore Women’s Weekly Event! 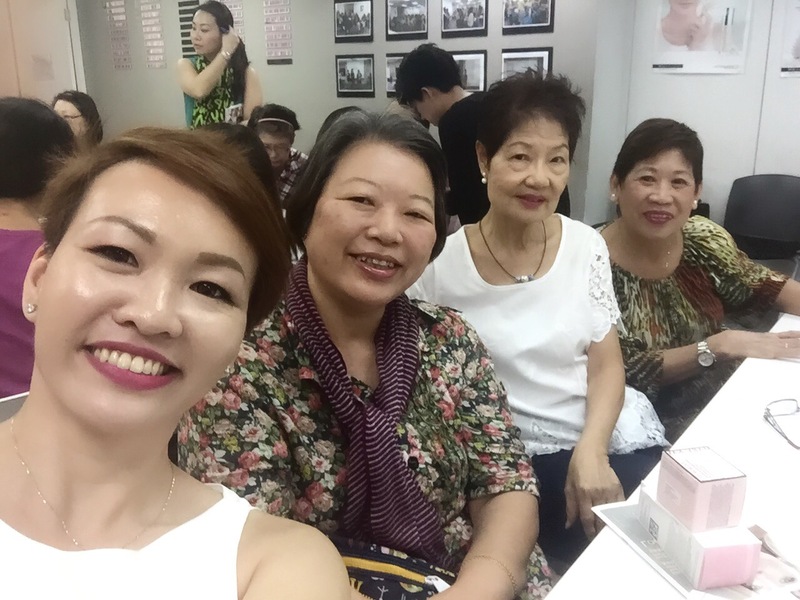 Was invited to be part of this event! 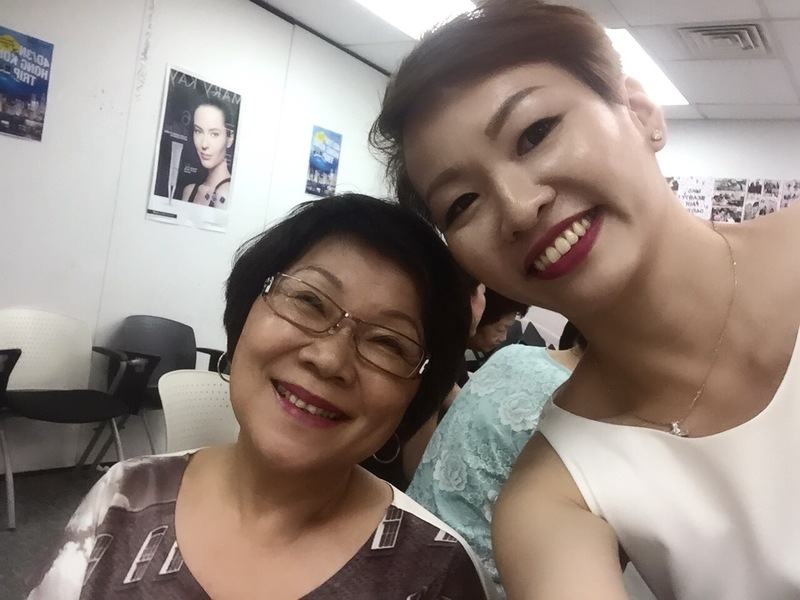 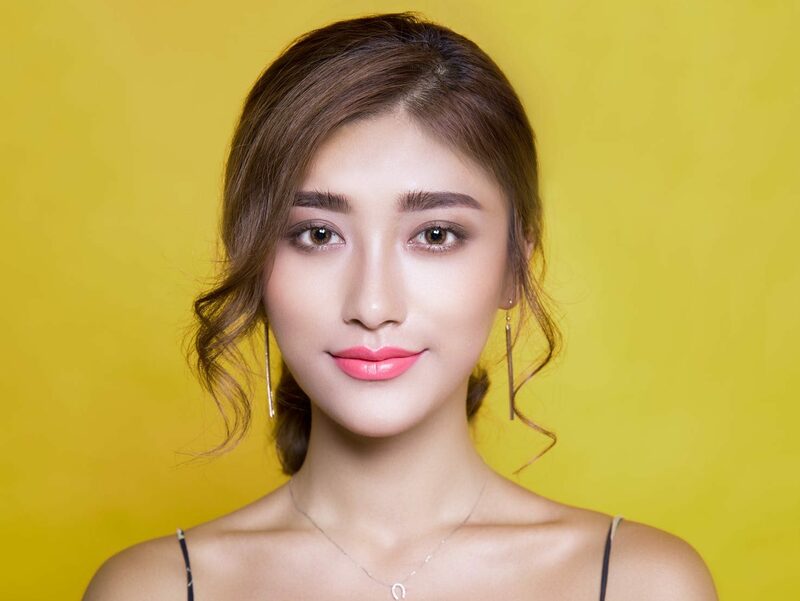 Provided free lip & eye makeovers for our guests!